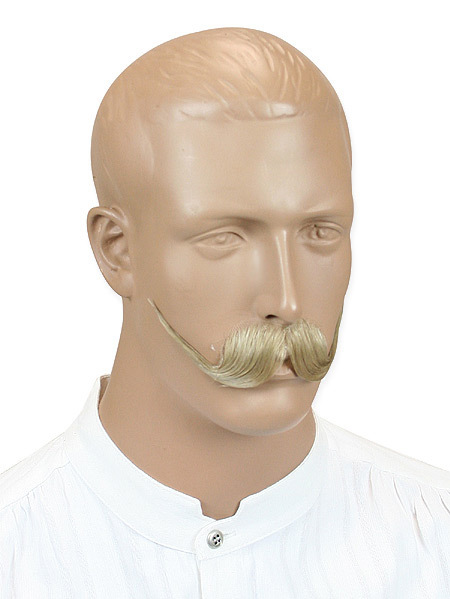 Don’t have the time or patience to grow a great ‘stache? Then look no further! Our Stage Mustaches are guaranteed to give you that home grown look without all the work. 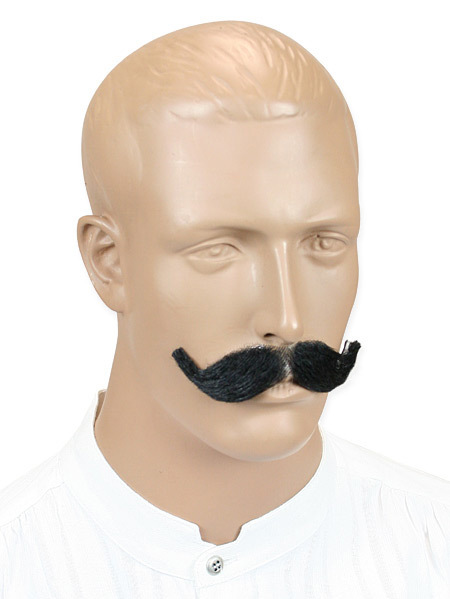 These mustaches are made from 100% real human hair! So the next time someone asks you if it’s real you don’t have hesitate just say, Yes! With so many styles and colors to choose from you can have a different look every day! Need help? 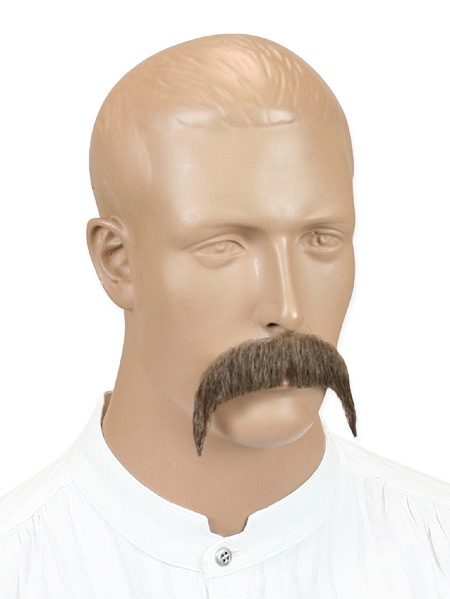 Click here to see our handy walk through on How to Put on a Mustache! Mustache us a question? Click here!